Inman ran this story on April 22, 2019. Best of US Homes posted this video on April 20, 2019, and we don't charge for our content. I’m building a real estate team structure in Birmingham much like that of a law firm; skilled professionals, each with areas of expertise, coming together for the mutual benefit of the team not for the benefit of the team leader. The benefits of such a structure are as follows. 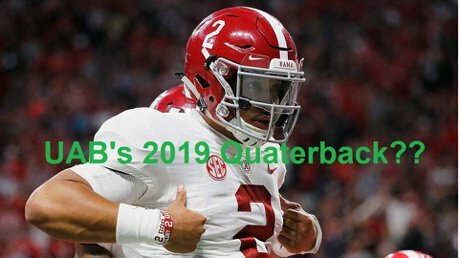 What would it mean for UAB Football is Jalen Hurst became their 2019 quarterback? What would it mean for Jalen Hurst if he became UAB's 2019 quarterback? 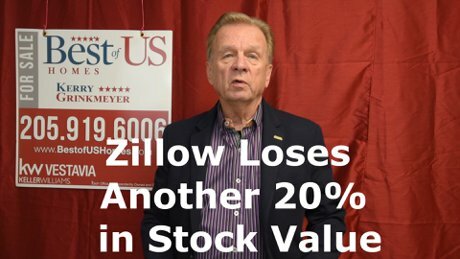 Zillow stock drops another 20%, has Zillow lost their way or are they about to show the real estate industry a new way? Are we looking at another Amazon.com in the making? Is Spencer Rascoff going to bring us the three click home buying experience he promised?